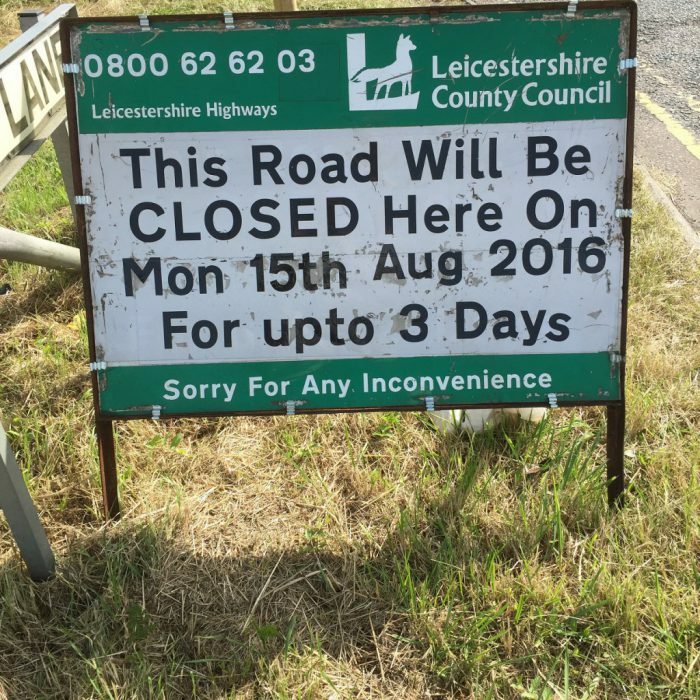 Mere Lane will be subject to Leicestershire County Council resurfacing works. Traffic management will be in place from between 15th to 18th August. These works are not related to recent development proposals by Gazeley.